This was actually my sixth trip to Africa, yet it is still one of the continents with huge blanks from me. It is the most challenging continent in my opinion to travel. 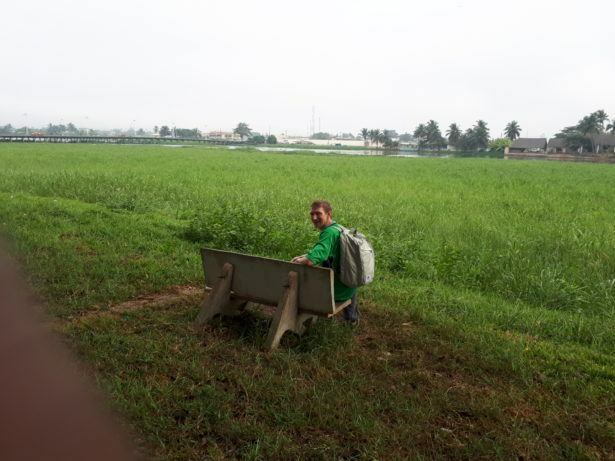 This is due to the logistics, the visa issues, the overland transport and sadly the disease and poverty in some regions. But that will never stop me going back time and again. This time I was heading to the Ivory Coast, locally known as Cote D’Ivoire and formerly known as French Upper Volta and Upper Volta at various points in its history. 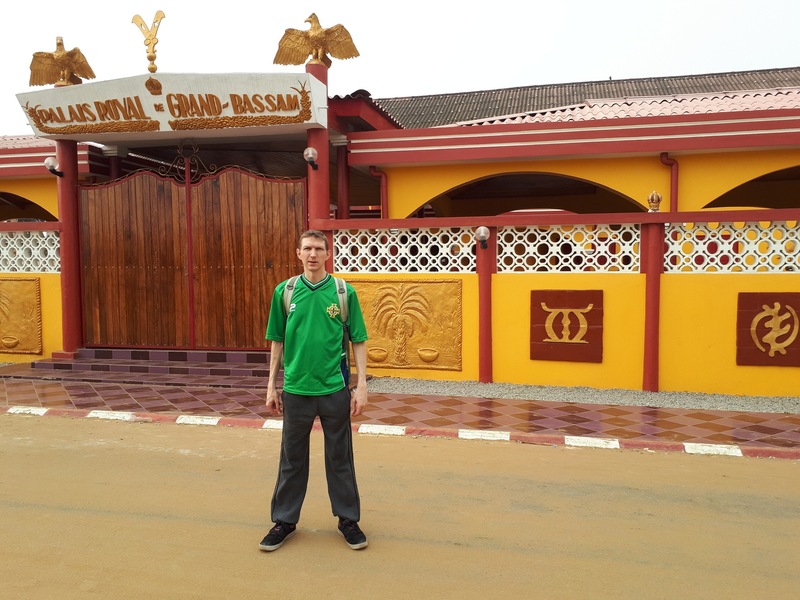 I toured the sights of Abidjan and Grand Bassam and stayed in the Ibis Hotel Plateau. I first heard of the Ivory Coast in 1991 when they won the African Nations Cup. By 2006, they were finally in the World Cup, inspired by national treasure Didier Drogba. But how do you get a visa? 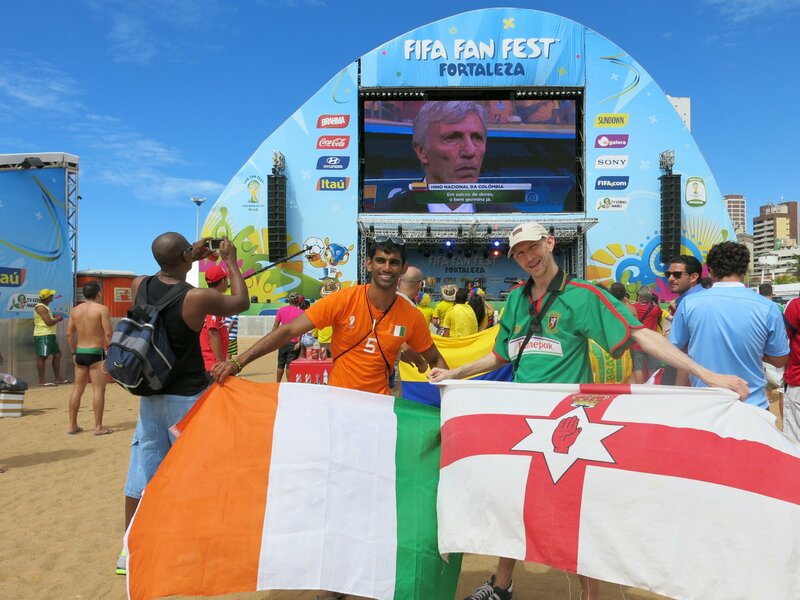 Ivory Coast was sure to be trickier, but I gave it a go. Here’s a brief rundown, up to date as of February 2018. The website is written only in French and English, so if you don’t understand either of those languages you’ll need to get someone to help you translate it. I found the English version to be easy to understand, though at times it default switched back to French. I also know a lot of French from my backpacking days in that country and Linda Macklin’s lessons in Bangor, Northern Ireland. French is the main language in the Ivory Coast, with other local languages also used such as Baoulé, Dioula, Dan, Anyin, and Cebaara Senufo. The French invaded though and their language remains the most spoken. 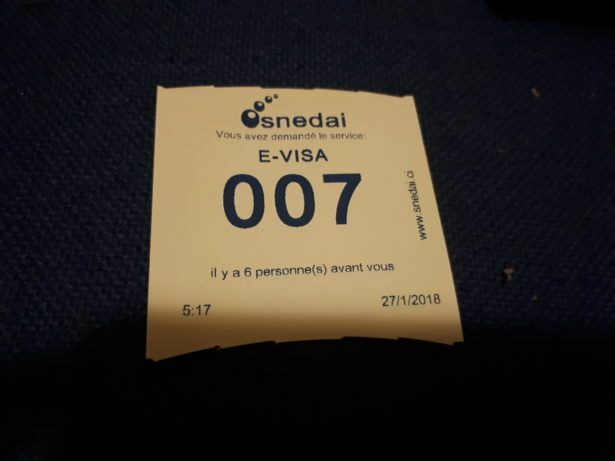 “We bring to the attention of visa applicants as the only site officially recognized and approved by the state of Ivory Coast for visa applications is that SNEDAI”. “The online application of E-visa does not entitle the visa. Your request can be accepted or rejected by the Authority and there is no refund”. So in short, there is a risk – you can pay your 73 Euros and not get the visa, so make sure you double check everything and don’t make any mistakes! What Nationalities Don’t Need a Visa for the Ivory Coast? Despite being Northern Irish, I travel on only a British or an Irish passport at present because my own nationality is not recognised. So I needed a visa. For this visa, I used my British passport. For places like Iran, Iraq, Afghanistan, Uzbekistan and Argentina I used my Irish passport as it was easier. Here, I don’t see an issue with either but I defaulted to the British one. 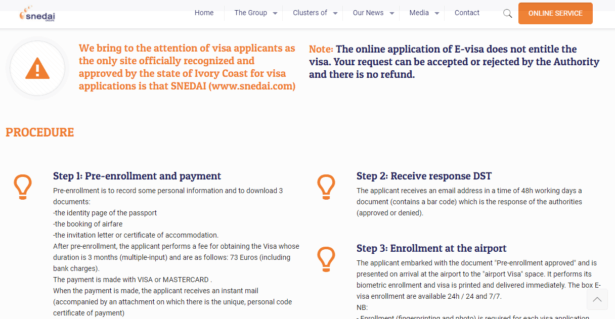 The Website itself describes its own visa process as a 3 step system, though I saw it as 5 steps. It was five main steps and very easy. Although Step 1 on their list involved a lot of smaller steps. 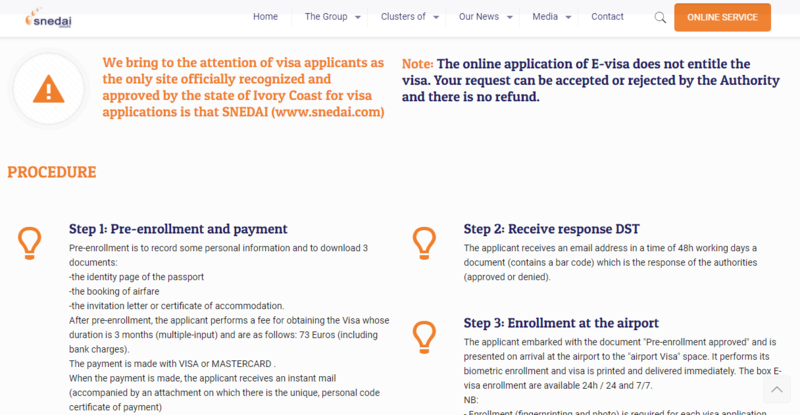 Step 1 – Going to the website, clicking on the evisa application and choosing the 73 Euro e-visa option. Step 2 – Entering your personal information. All simple and easy. Step 3 – Entering your travel information. Step 4 – Making the payment. Step 5 – The Waiting game. 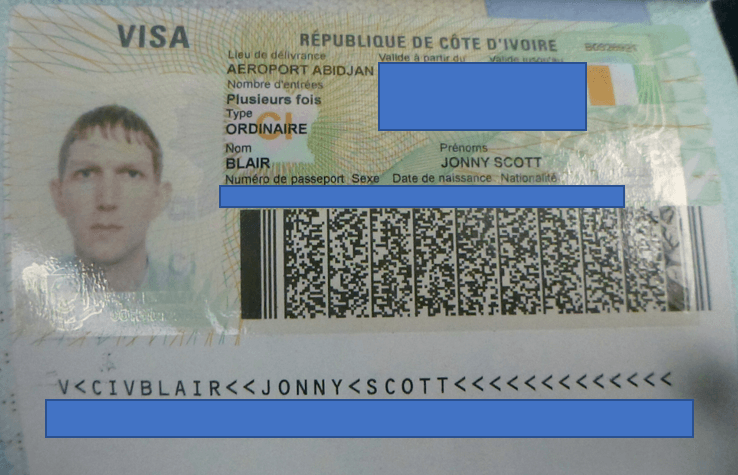 Take a photo or scan of your passport page. Make it visible, make it readable. Attach it. Take a photo or scan of your aeroplane booking. Make it visible, make it readable. Attach it. 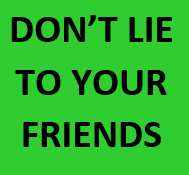 3.the invitation letter or certificate of accommodation. 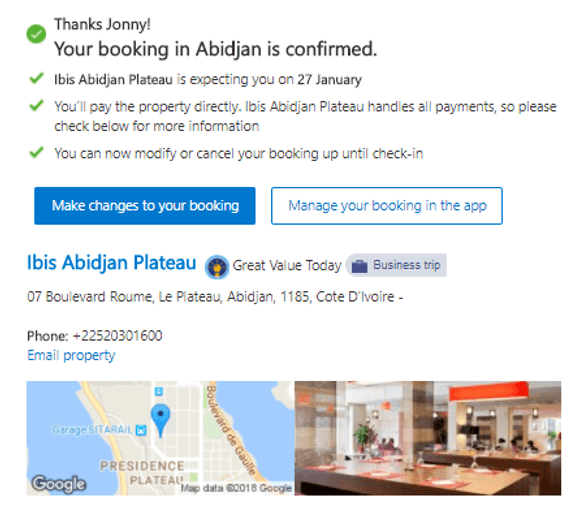 Take a photo or scan of your hotel booking. Make it visible, make it readable. Attach it. After pre-enrollment, the applicant performs a fee for obtaining the Visa whose duration is 3 months (multiple-input) and are as follows: 73 Euros (including bank charges). The payment is made with VISA or MASTERCARD . NB: The case of non pre-enrollment online are exceptional and are the Directorate for Territorial Surveillance (DST). The applicant receives an email address in a time of 48h working days a document (contains a bar code) which is the response of the authorities (approved or denied). The applicant embarked with the document “Pre-enrollment approved” and is presented on arrival at the airport to the “airport Visa” space. It performs its biometric enrollment and visa is printed and delivered immediately. The box E-visa enrollment are available 24h / 24 and 7/7. – Enrollment (fingerprinting and photo) is required for each visa application, even if the applicant has already obtained several visas. – The biometric visa requires the presence of the applicant. Fingerprinting is required for all except for minors under 12 years, but their presence is necessary. How long in advance do you have to book your visa? 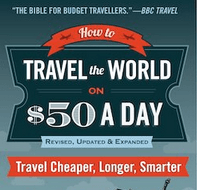 I’d recommend within two weeks of your trip. The visa itself takes 48 hours, so you need to pay for it at least 3 days in advance, allowing that extra day for your actual trip. I actually only did mine 3 days before and that was fine, but leave a bit of time just in case something goes wrong. 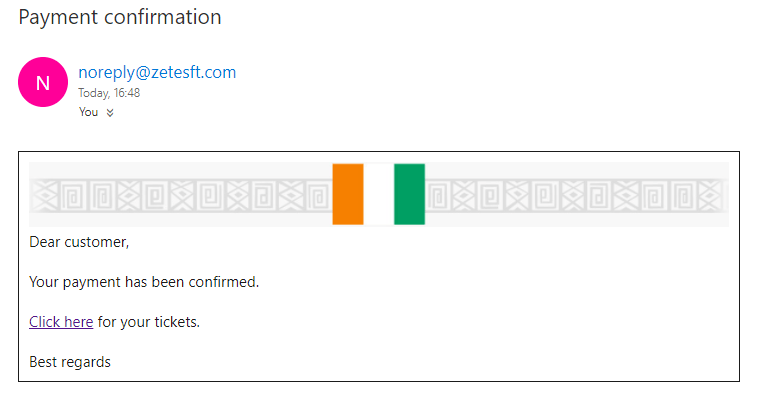 When I clicked on that email, it confirmed that I had registered for the visa and was now waiting on the visa to be confirmed. I was still not 100% sure at this stage that I would get the visa. There is no refund if you don’t get the visa, so the payment is a risk. Within 24 hours, I received a second email confirming that I had the visa. 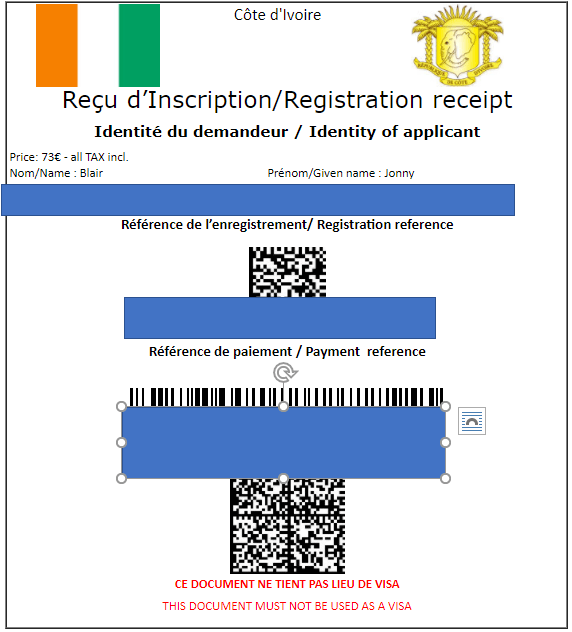 It came with a link to a document (below) which stated – “this document must not be used as a visa”, however printing this document and showing it to officers on arrival is what gets you the actual visa. Ahead of my trip, I simply printed all these documents that proved I had the visa and that was it. I was ready to go. On arrival the procedure was incredibly fast, at Abidjan International Airport. 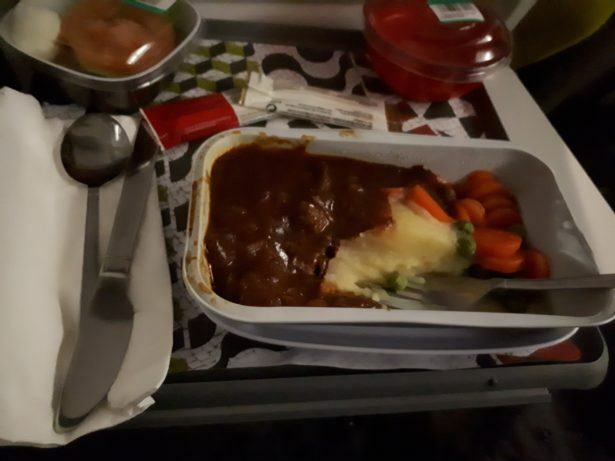 In fact, I landed at 5 a.m. on a flight from Lisboa in Portugal. And by 5.35 a.m I was outside the airport already! You go to the booth that says “E-visa” on arrival. It is on the left hand side of the immigration section and is a small room with around 15 seats and 4 computers. You sit down in a room and are given a number. I was 007, which felt a little odd as it’s JB, James Bond, my initials. They called me up after about 8 minutes, checked my print outs, took my finger and thumb prints and sent me to the second person. 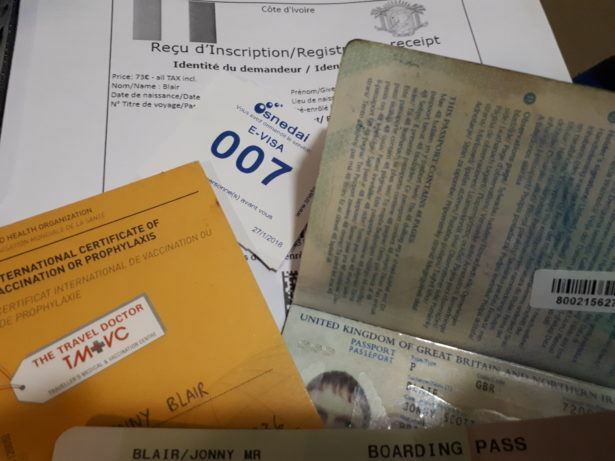 This person issued me with the visa which takes up a full page in your passport and includes the photo from your passport on it – you don’t need another photo. I didn’t need an extra photo, or a boarding pass, or my Yellow Fever Certificate. After that, I went to the immigration counter where they simply took my fingerprints, checked the visa and stamped my passport. 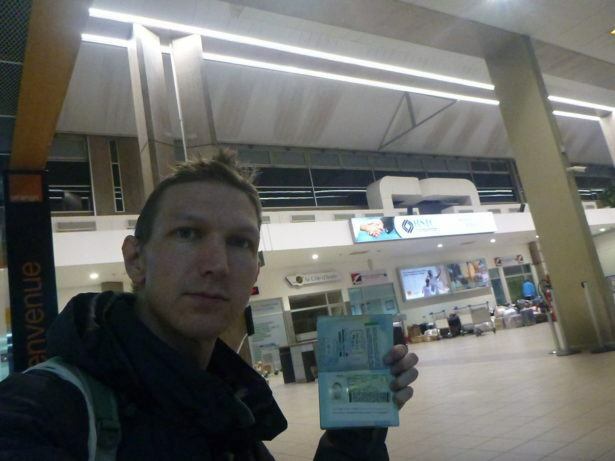 It was a valid 90 day tourist visa, with a single entry. 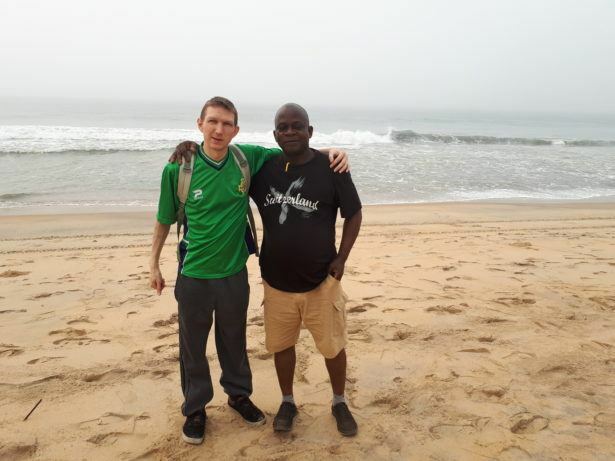 The process was easy and the Ivory Coast was such a pleasant country to visit. My Excellent tour guide – Dayo!! This entry was posted in Abidjan, Africa, Destinations, Destinations, Ivory Coast, Visas. Bookmark the permalink. This is the first time I’ve ever read about an e-Visa process. I always wondered what it involved, but didn’t realize how easy of a process it really is. Also, I’m glad you are slowly travelling to different parts of Africa again. 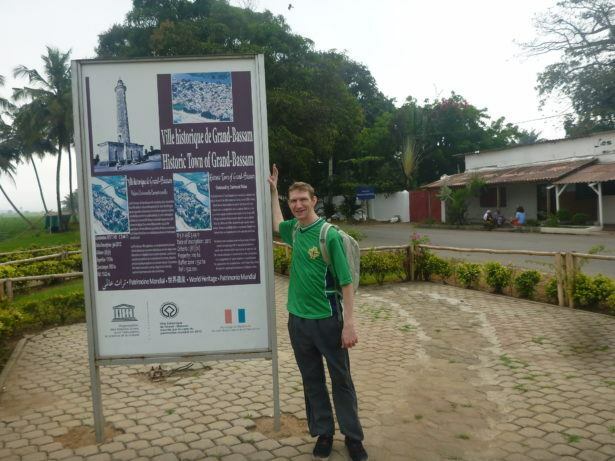 How many days in total did you spend in Ivory Coast? 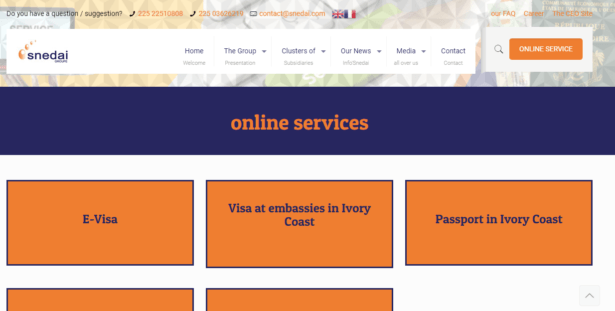 The link for Ivory Coast E Visa not working..anyone else having issues? I hope u find peace wherever u are. My name is Elizabeth from Nigeria. 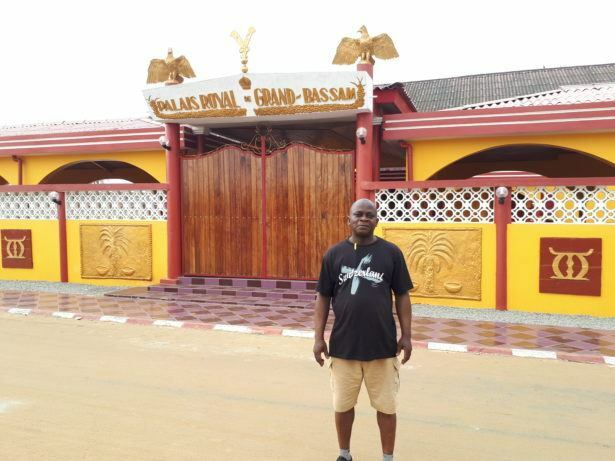 My client, a Cameroonian wants to travel to ivory coast but I don’t know how to go abt it until I read ur tips. Thanks for sharing it. Let me try and see how I can go about it. Once again thanks. 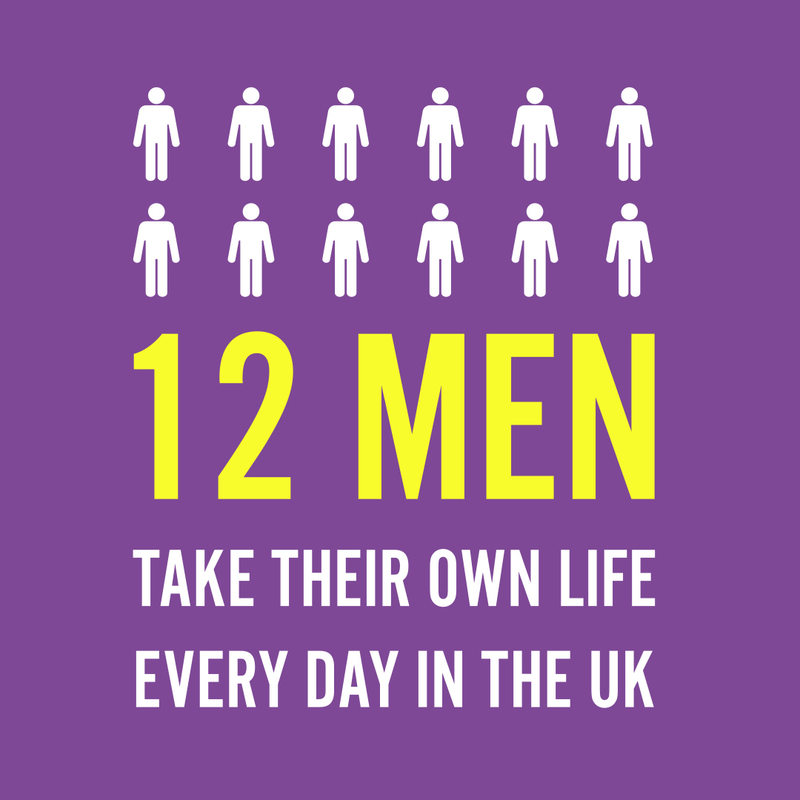 I hope u seek the help u need for ur depression.